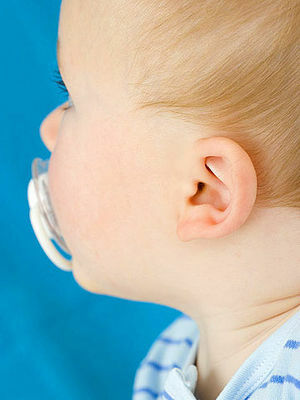 An ear infection may start with fluid in the ears before developing into a full-blown infection. 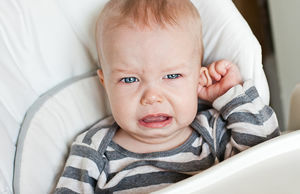 Learn to recognize the signs and symptoms of an ear infection, when to go to the doctor, how to treat it, what to do if your child keeps getting ear infections, and more. Plus, we break down the new rules around prescribing antibiotics. 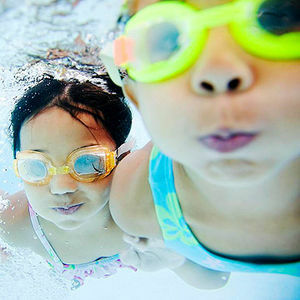 Learn the symptoms, causes, and treatments for this common childhood ailment. 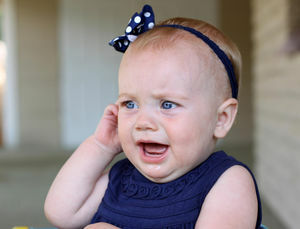 What's causing baby's ear pain and how you can help. 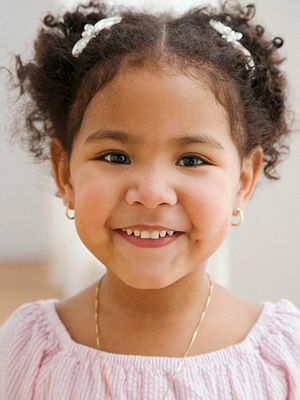 Thinking of getting your child's ears pierced? Here are answers to common questions about this rite of passage. Learn what causes earaches and how to alleviate the symptoms. Forget what you thought you knew about the best treatment. Your pediatrician may not give you the same old advice anymore. Listen up! 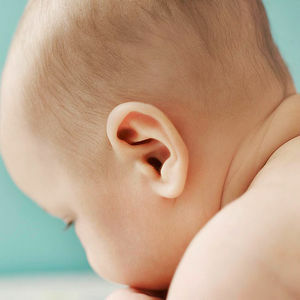 Here's what you need to know to prevent ear infections. 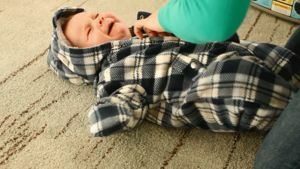 Learn how to protect your children from this painful illness. 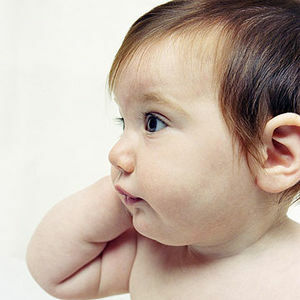 The rate of ear infections in infants is dropping for a suprising reason. 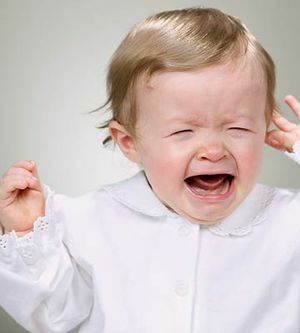 Ear infections aren't fun for kids or their parents. And now, researchers believe they know why rates have gone down significantly. How to intercept ear infections, and what's beyond the bubble-gum cure. 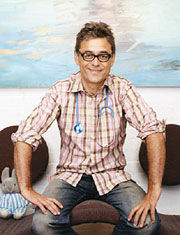 Pediatrician Michel Cohen, M.D., offers a behind-the-scenes look at what really happens during his appointments. 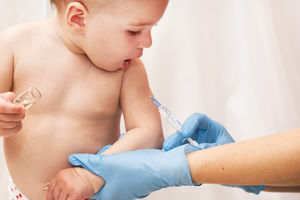 Our medical expert shares why administering antibiotics depends on the age of the child. You don't need an armload of antibiotics or a team of pediatricians to protect your child from ear infections. 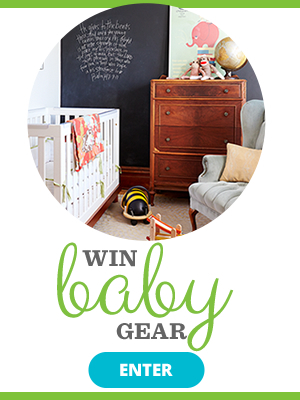 Here, what you can do to help keep them at bay. Before going for antibiotics, wait it out. It could help future cases of ear infections.